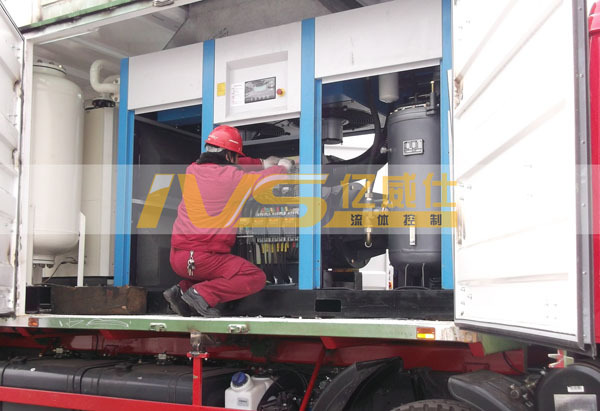 Vehicle-type hydraulic pressure and gas leakage test system (Pressure Truck) is designed to perform both hydrostatic & Pneumatic testing especially in the field or other harsh environment. Test medium: Water & N2. Test pressure: 0~140MPa *(or on request). Constant pressure range: 5%~100% FS. Pressure measuring accuracy: ±0.5% FS. Pressure control precision: ±1% FS. 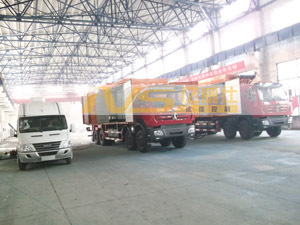 1.Highly integrated and movable testing system with shock absorption installed on trucks or other vehicles to meet various field testing needs. 2.Automatic test fully controlled by PC+PLC. Manual operation is on standby (pushbuttons). 3.High speed data acquisition support real-time display of pressure-time curves, etc. 4.Test results saved automatically and allowed to print out for a further analysis. 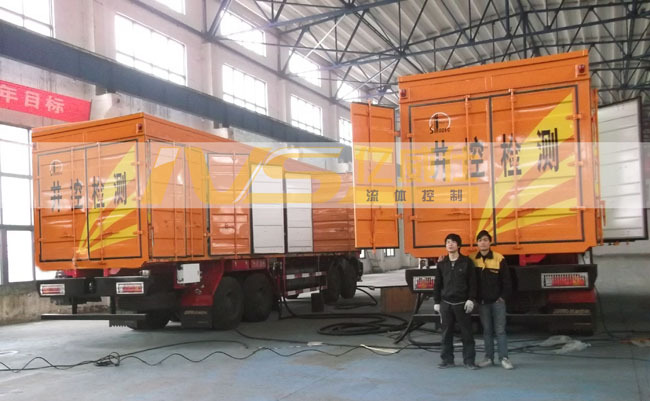 5.The mobile cameras can be equipped to achieve all-round monitoring to being tested specimen, and whole testing process can be recorded in DVR. 6.Both auto and manual type pressure releasing operation are designed for enhancing the safety of whole system. 7.All key materials like pumps, gas boosters, high pressure valves, tubing and fittings are made in USA. 8.Outstanding electrical components & data acquisition system guarantee reliable and authentic testing results.